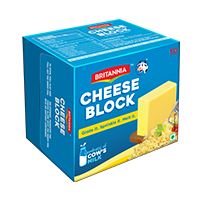 Burgers or cakes, pastas or pizzas- if you’ve got the recipe, we’ve got the cheese. 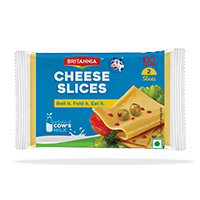 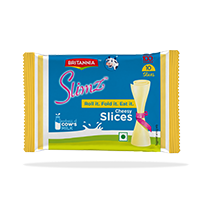 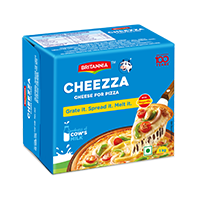 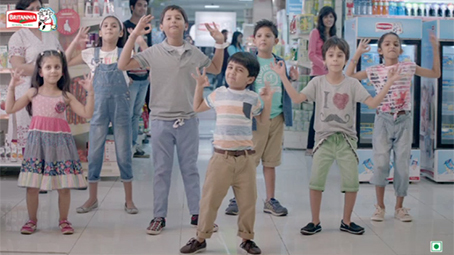 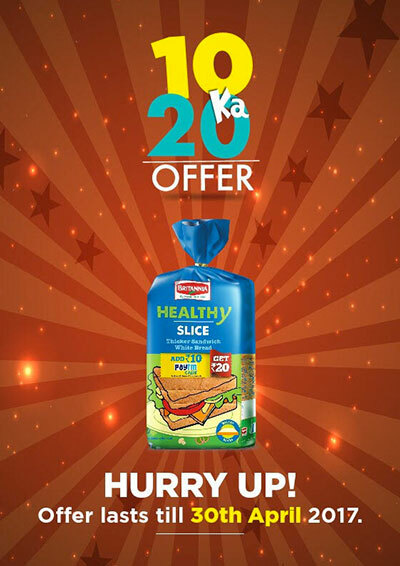 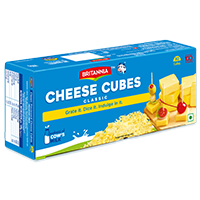 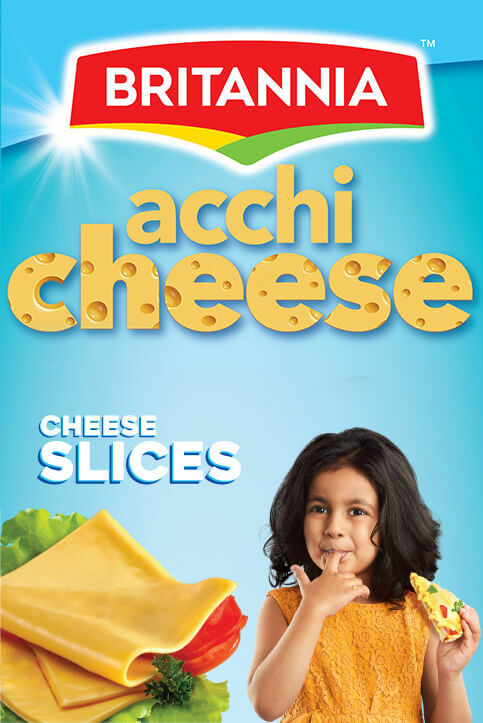 Britannia Cheese proudly offers the widest range of cheese in India- Slices, Cubes, Blocks, Spreads, Pizza Cheese, Low-fat cheese and Cream Cheese. 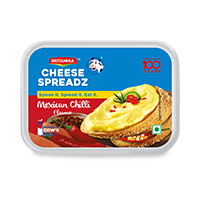 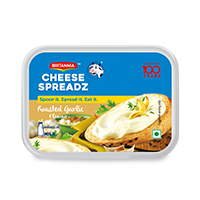 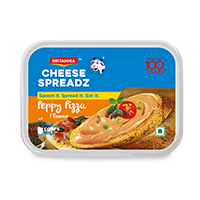 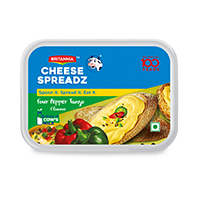 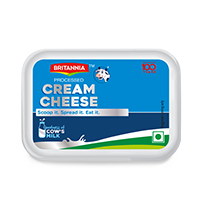 Britannia cheese Spreadz brings back the new and improved Classic flavour! 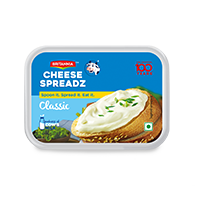 True to it's name, this smooth and creamy Cheese Spreadz will go with everything you eat! 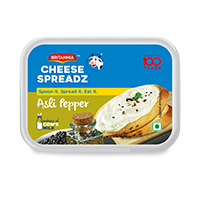 Spread it on bread, or eat it directly from the box, it tastes equally awesome.